The name Mercedes Benz speaks for itself. Years of the very highest quality of car manufacture means that the Mercedes brand is now steeped in prestige. Crafting luxurious cars that offer drivers a supreme experience has long been Mercedes’ game, and it remains so to this day. From superbly stylish design to exhilarating performance, Mercedes-Benz cars lay down a marker of excellence against which other cars are judged. 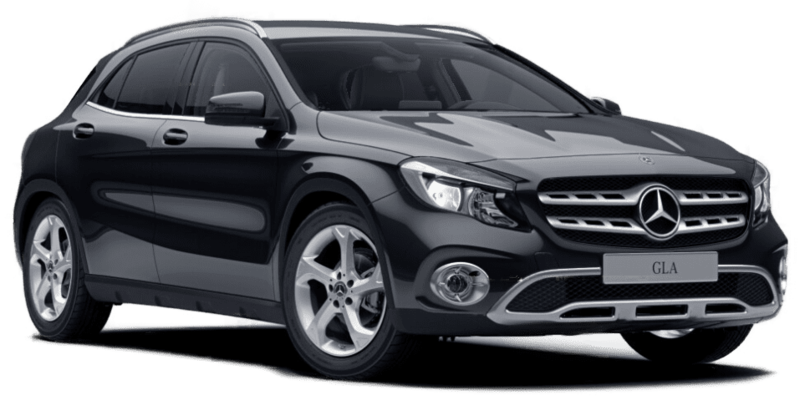 We are proud to be able to offer you an extensive range of these remarkable cars below. 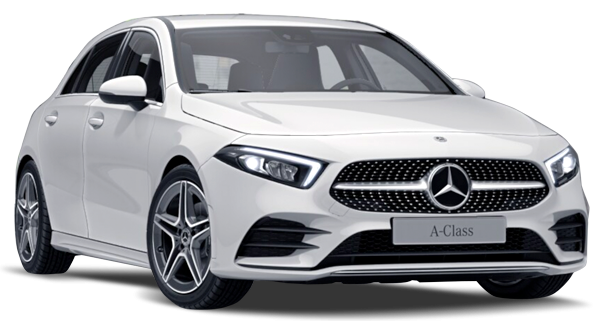 If the Mercedes Benz you require isn’t listed, come back again as this page is regularly updated or contact one of our friendly staff to discuss your requirements directly.